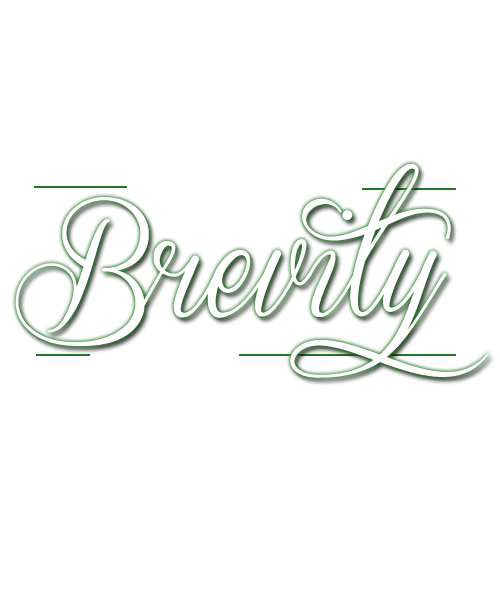 Welcome to Brevity - a layout request site. This is the portion of Brevity for people to request custom userlookups, shop layouts, or shop banners. If you are requesting more than one item, please send them in separate forms. Requests are filled in numerical order, unless I decide otherwise. Want to see some examples before you request? No problem. Check out my portfolio. I openly welcome feedback & suggestions for new content. If you would like to know more about me, have an idea you'd like to share, or have any questions or problems, please don't hesitate to neomail me. only_delete's gallery layout has been completed. xl_pompomkitty_lx's userlookup has been completed. I know I'm super behind on requests - so sorry! I've had a lot of stuff come up and haven't had time to sit down to work on them. They should be done this week! 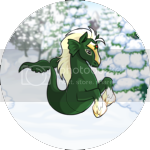 guild__adoptables's userlookup has been completed. 001. Give credit where credit is due. You may edit the content or images used in a custom layout, but my credit must remain. 002. Custom CSS is for the requestee's use only. Do not redistribute my work, or use my coding as a skeleton for any reason. Blatant theft will not be tolerated. If you have any questions about crediting or my rules, or if you see someone violating them, don't hesitate to contact me. Please be as detailed as possible. Reference material is appreciated. You may write out a description of what you want as long as the parts in the form are present. Please specify if you want me to decide something for you. Please note that graphic & overlay requests will take longer to complete. To request, copy the form to the right & paste it into a neomail using the button. Please note that shops/galleries don't have as large of a character limit as lookups do & must remain simple! To request, copy the form to the left & paste it into a neomail using the button. A shop banner is a large banner which replaces the standard Neo header in your shop, with your shop's name. These can be custom-made or made to match the layout you already have. Please be as detailed as possible. You may write out a description of what you want as long as the parts in the form are present. The Shop Bundle package is unique to Brevity. This is an easy way to request a shop layout with a banner built in. Please note that shops don't have as large of a character limit as lookups do & so must remain simple! Landscape is a fantastic button request site, run by the ever-popular Mika. Mika's buttons are all absolutely gorgeous, and all unique. They maintain their rich vibrance with a calming allure that would make any site owner swoon. Anyone in need of a button should definitely put in a request at Landscape! Buttons link back to their creators - if there is no link, I made it.